Verdant green countryside, stunning rose beds, gnomes, majestic palaces, inviting beaches, a unique landscape, and even more. These are must-see attractions in Uk, which you can find in one or more of these top 50 UK travel spots. 1. 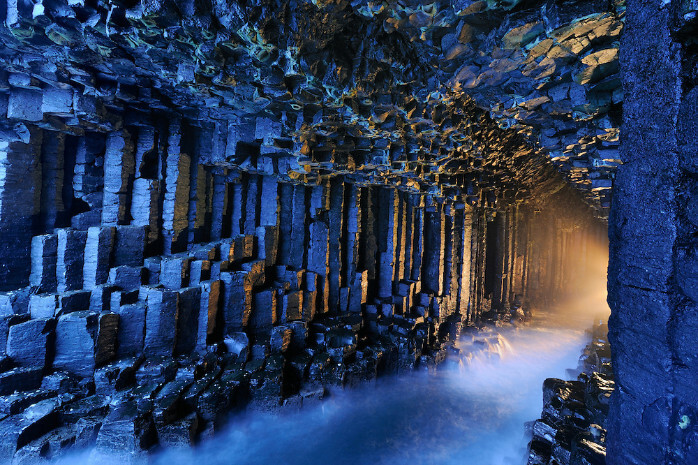 Fingal’s Cave, The Inner Hebrides, Scotland. This uninhabited sea cave located in Staffa, Scotland, has drawn travelers all over the world not only with its extraordinary formation but also for the unique acoustics it produces.